Kris and I visited 13 foreign countries this year. In order: Spain, Mexico, Belize, Guatemala, Canada, England, Ireland, Northern Ireland, Japan, back to Spain, Germany, Czech Republic, Austria, and Hungary. 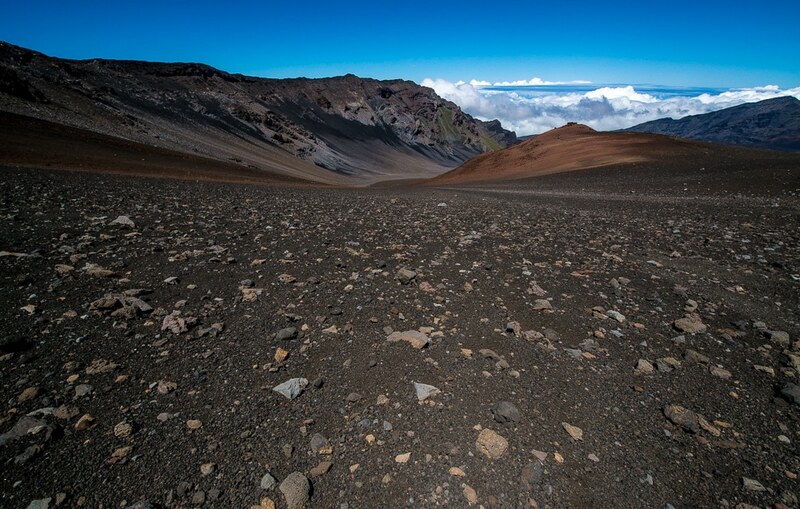 Our travels within the US included trips to Napa, California and Hawaii, both new to us as well. Here are 50 photos I made along the way. They’re in no particular order. I hope you like them. The Mattias Church. The wild stenciling and abstract frescoes are unlike anything I’ve ever seen before. The Christmas Market in the Old Town Square. The lighting just adds to the festivities. We hadn’t gone out with the intention of shooting any photos, so I didn’t have my big camera. This is taken with my little Canon S110. We were in Prague for a week, and had a total of about two hours of sunshine. 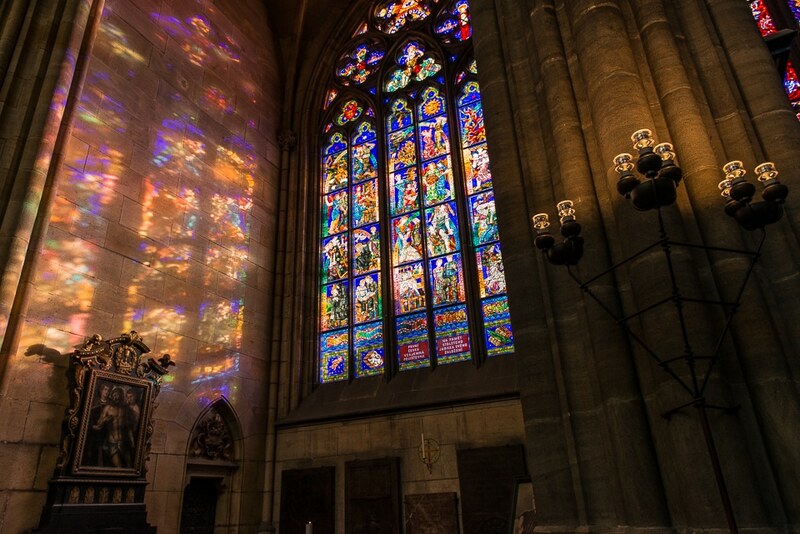 I was lucky enough to capture the strong rays coming through a window of St. Vitus Church. Of all the artifacts of the Soviet occupation of East Germany, this is the one that struck me the most. 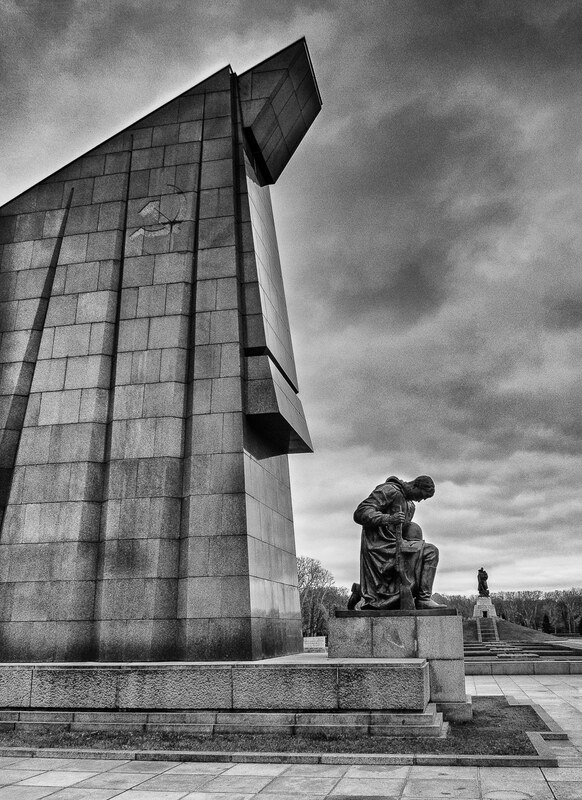 A huge memorial to the Soviet soldiers who were killed in the final assault on Berlin in April-May 1945. About 7000 of the 80,000 Soviets killed in that battle are buried here. 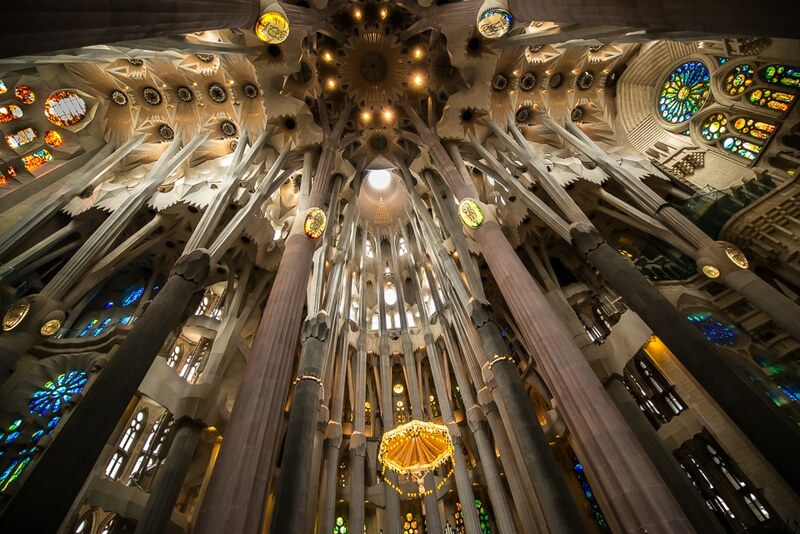 When I first saw the Sagrada Familia in 1975 it had no roof or windows. It’s come a long way since then. I had to stand in line for more than an hour to get into the church in November. It was worth it. Fuji is a reluctant friend. While we were there for three days, he only showed himself for a few hours total. This was our first glimpse, the morning after the first snowfall of the year. Another shot of the mountain from the other side of the lake. 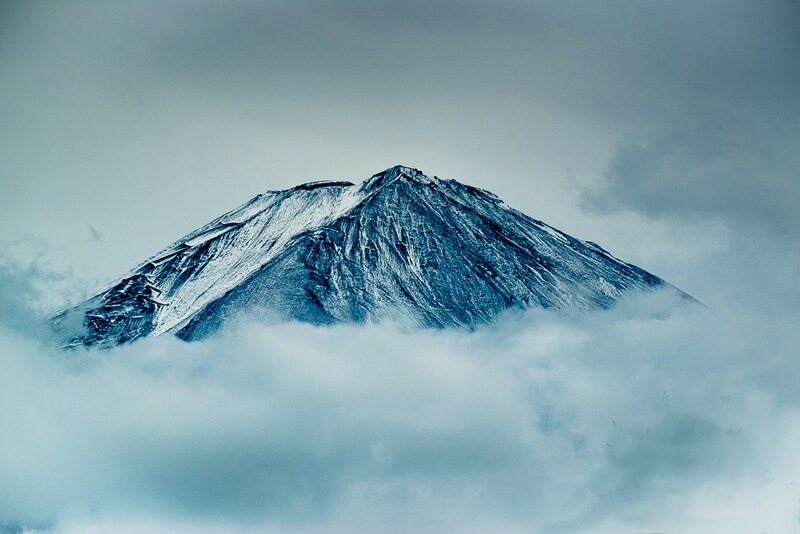 The clouds closed in about five minutes after taking this shot and the view of the mountain was lost for the day. We took an unplanned detour to an off season ski lodge when we couldn’t find a hotel anywhere else in Japan during a holiday weekend. We ended up being invited to share in a family birthday party. 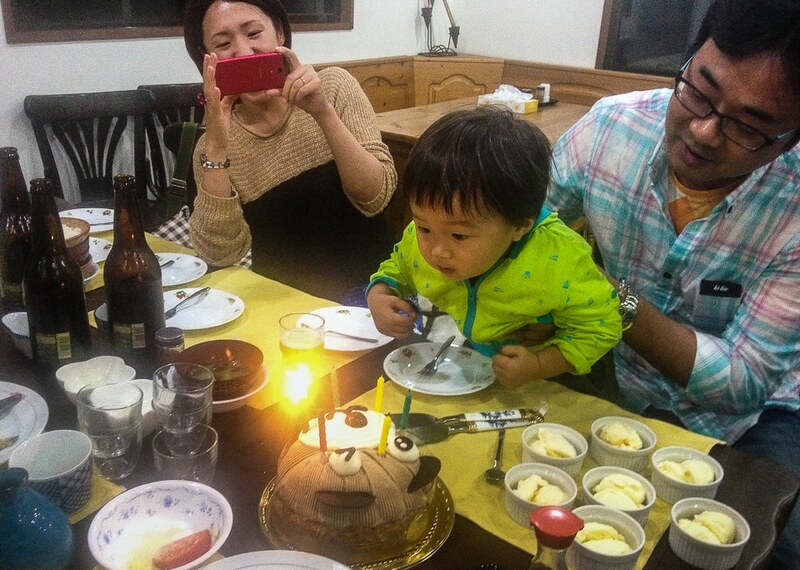 It was the grandfather’s birthday, but, as usual, the youngest got to blow out the candle. Many of the temples of Hiraizumi were destroyed in long ago wars, but a few are still in use. 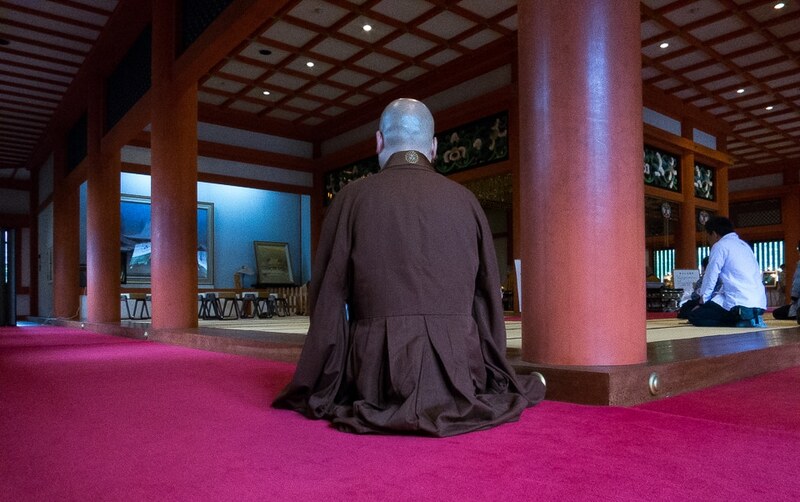 I caught this image of a monk who joined the ceremony late and simply knelt at the edge of the mat and quietly joined in the chanting. 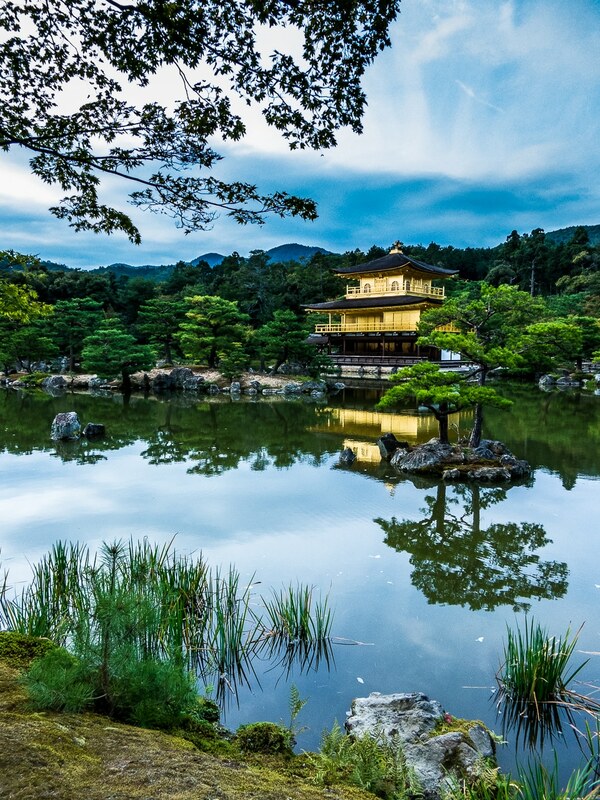 The most famous temple of Japan. We were lucky to catch it on a calm day the allowed maximum clarity of its reflection in the pond. It was near dusk when we arrived by train in Hiroshima, but we immediately took the tram to the epicenter of the atomic blast. 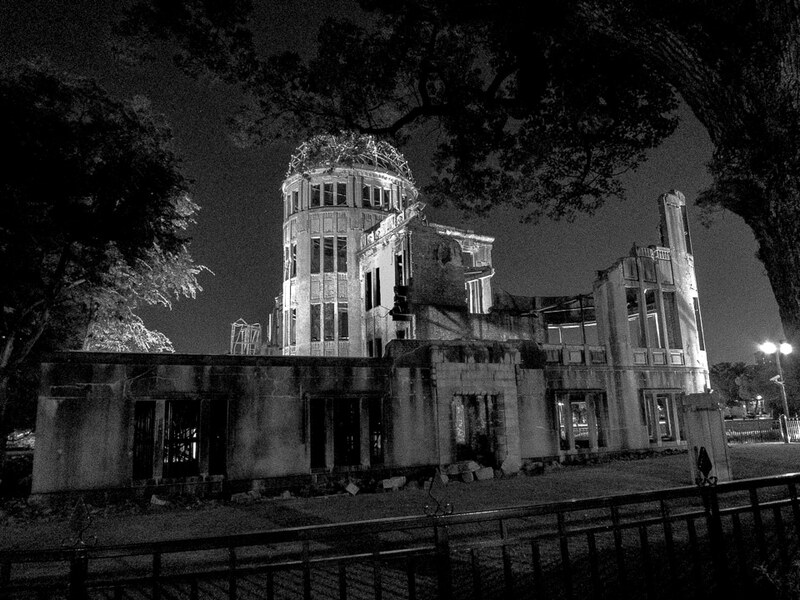 This is the so-called Atomic Dome, a earthquake-reinforced building that was 160 meters from the epicenter. The skeleton of the building was left as a memorial. 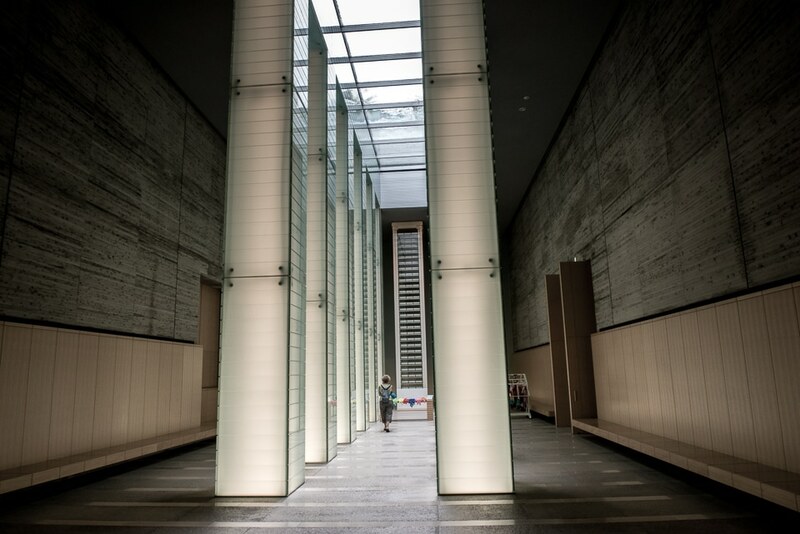 The memorial of the atomic bombing of Nagasaki consists of columns of translucent material that form a colonnade that points to the epicenter, a few hundred meters away. At the end of the memorial room is a list of the 160,000 people killed by the attack. 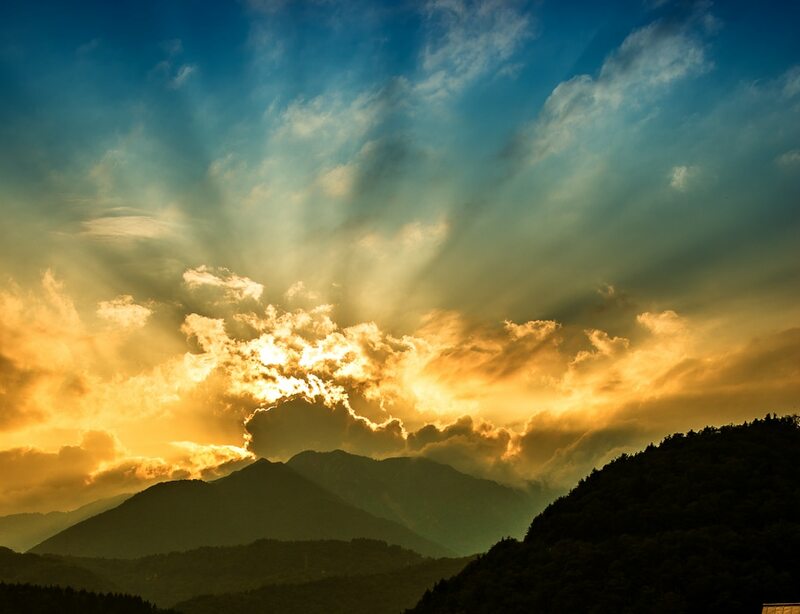 Sunset over the mountains at the World Heritage Site that made the end of a lovely day. 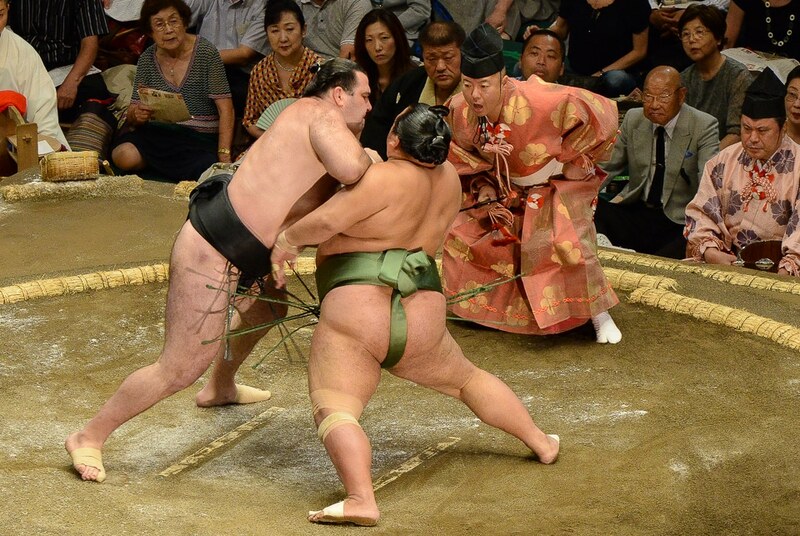 The first day of the national Sumo tournament in Tokyo. One of W.B. 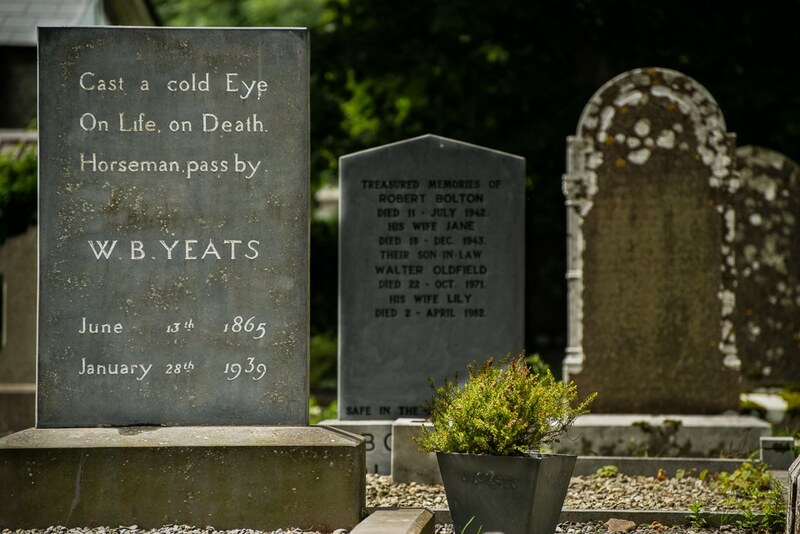 Yeats’ most famous poems is The Lake Isle of Innisfree. 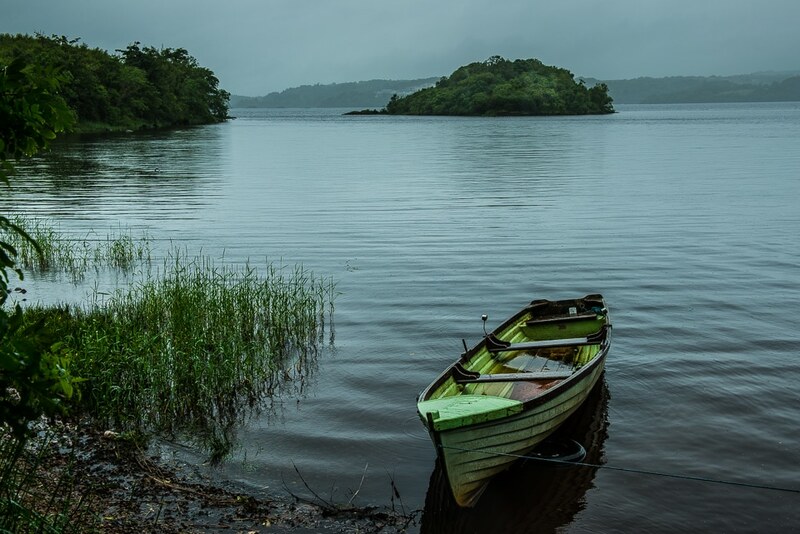 Innisfree is a tiny island in Loch Gill on the outskirts of Sligo-town. We hiked a ways off the road on a rainy day to get this view of it. 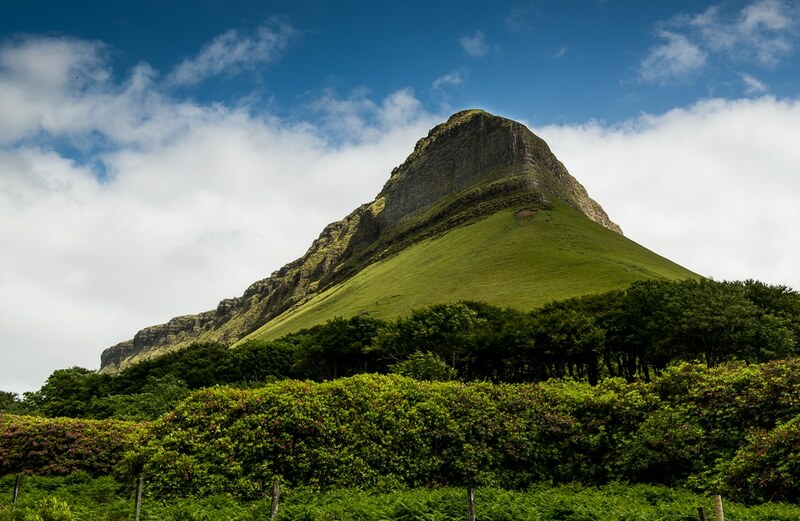 We drove around Ben Bulben and got several angles on it’s unique shape. This is the head-on view. 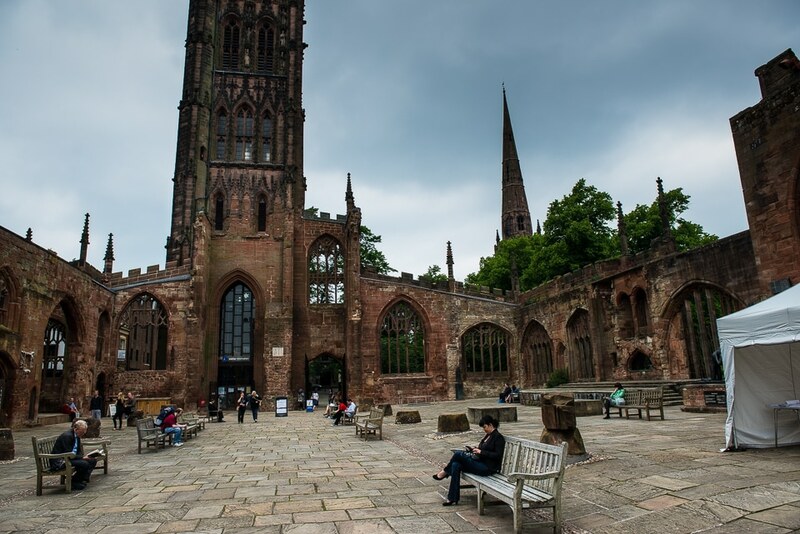 The Coventry Cathedral was mostly destroyed by German bombers in 1940. The ruins of the cathedral have been turned into a park used by city residents for casual strolls and an afternoon read. 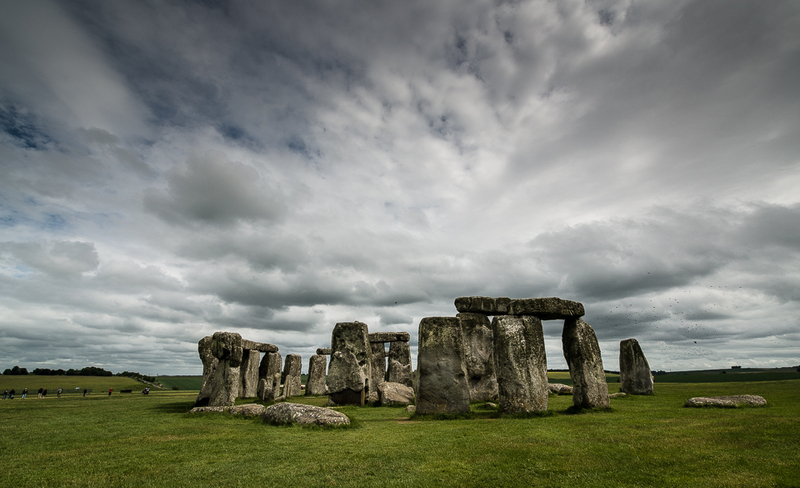 We walked around Stonehenge for more than an hour and finally got this shot with some interesting clouds and just a few tourists. 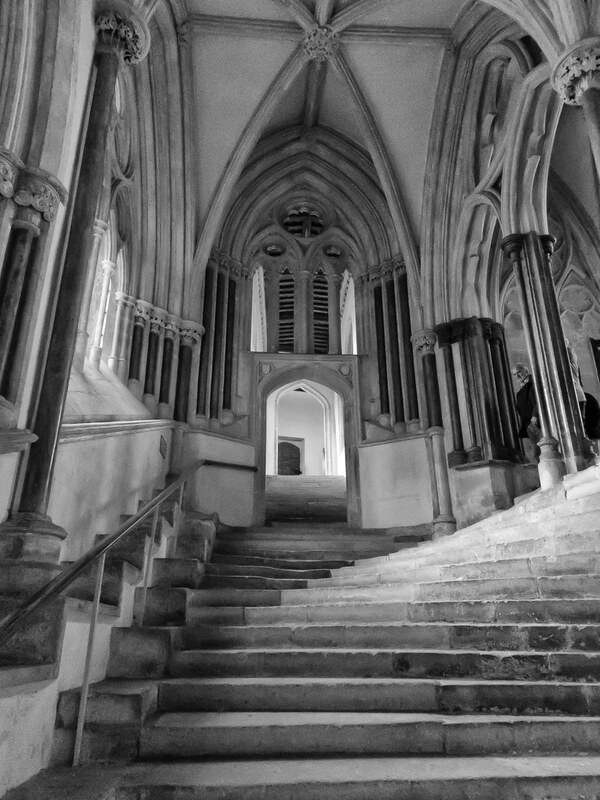 The entrance to the chapter house at Wells Cathedral. The geometry of the intersecting stairways just looked better in black and white. 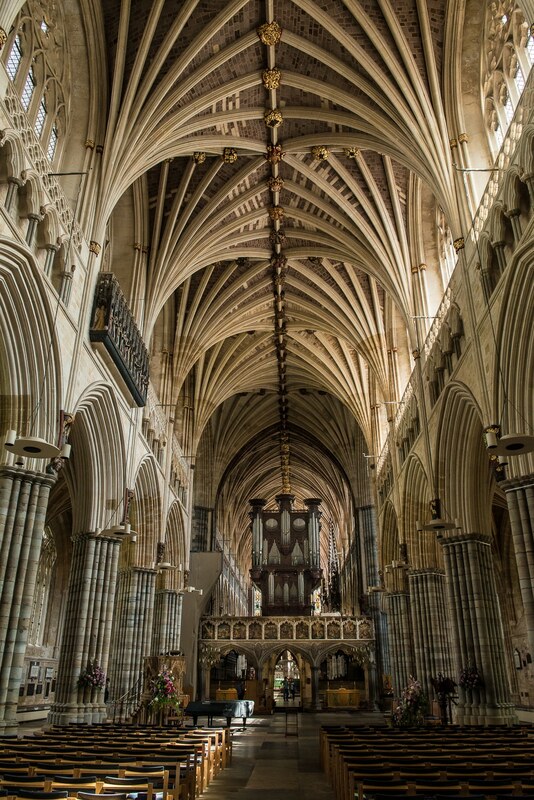 The ceiling, the organ, the majesty of a wonderful medieval cathedral. Walking around London on another dreary English day. 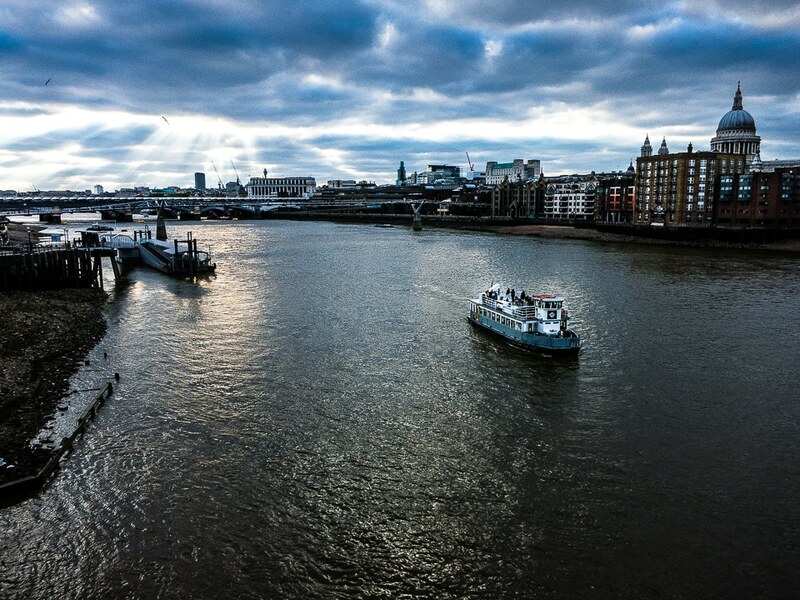 The sun poked through over the Thames just long enough to get this shot from a bridge. 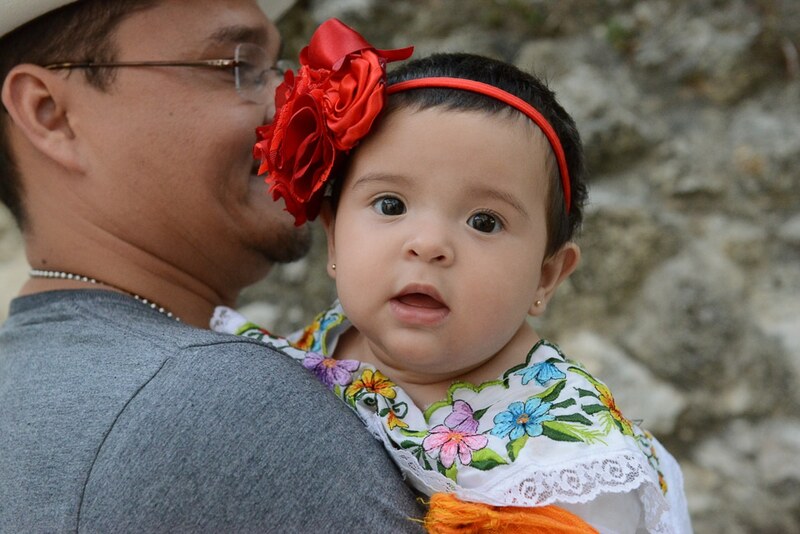 Everyone, down to the babies, dressed up for the El Cedral village festival on Cozumel. A little contest in Cozumel’s Money Bar over who was going to pay for the next round. 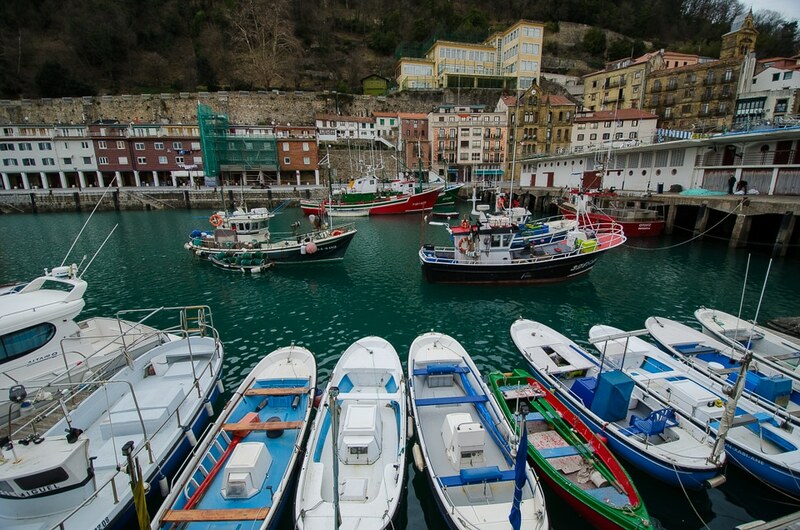 A walk around the harbor area of San Sebastian and a look at its fishing fleet. 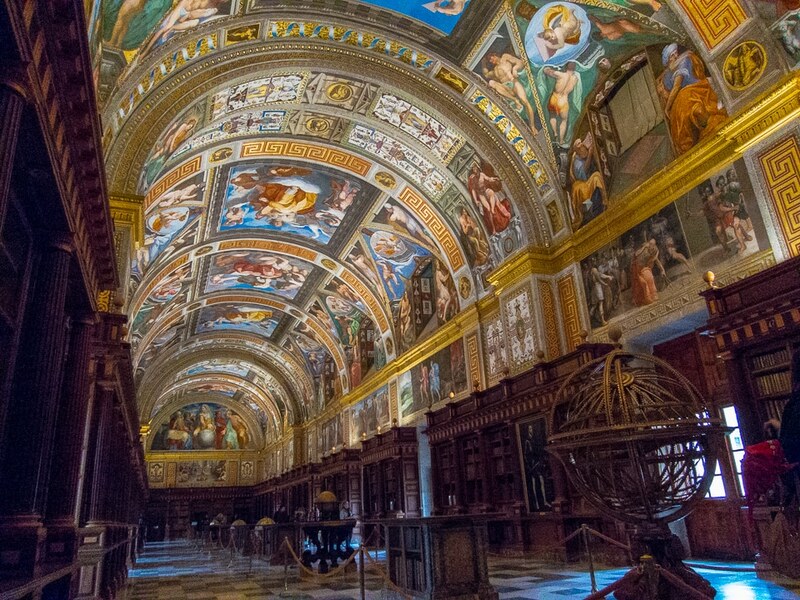 Photography was prohibited in most of the El Escorial complex. Again, thanks to the tiny Canon S110, I surreptitiously got this one in the library. 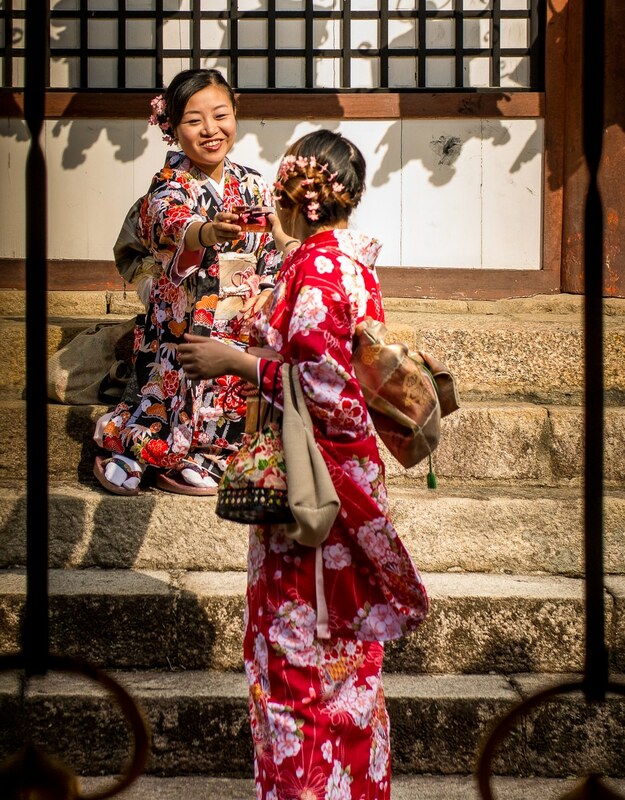 Two women in traditional dress taking each other’s picture at the Nara temple complex. 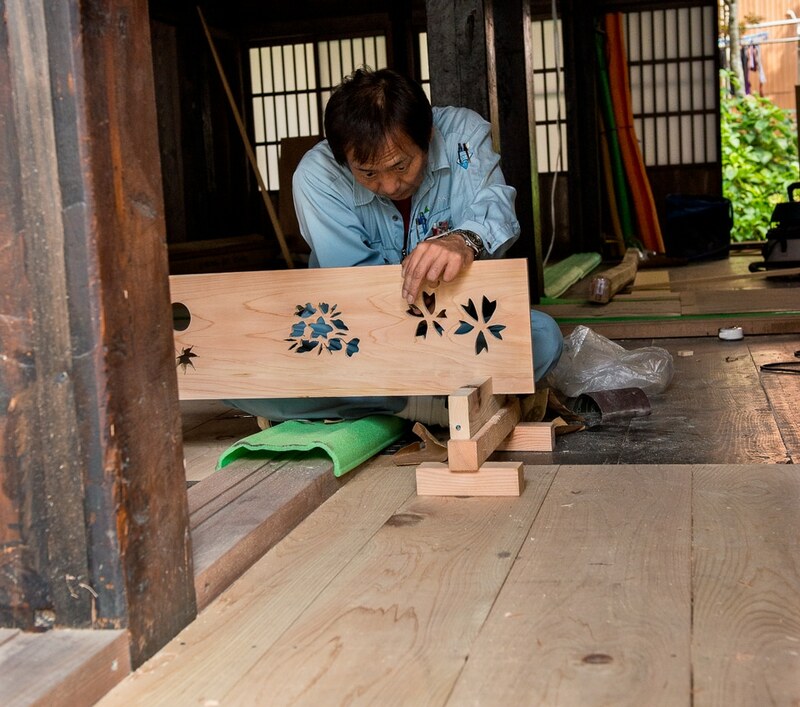 The centuries-old village of Shirakowa-go is undergoing extensive renovation by skilled Japanese craftsmen. This fellow couldn’t understand why I wanted to take his picture, but he graciously acceded to letting me shoot a few. 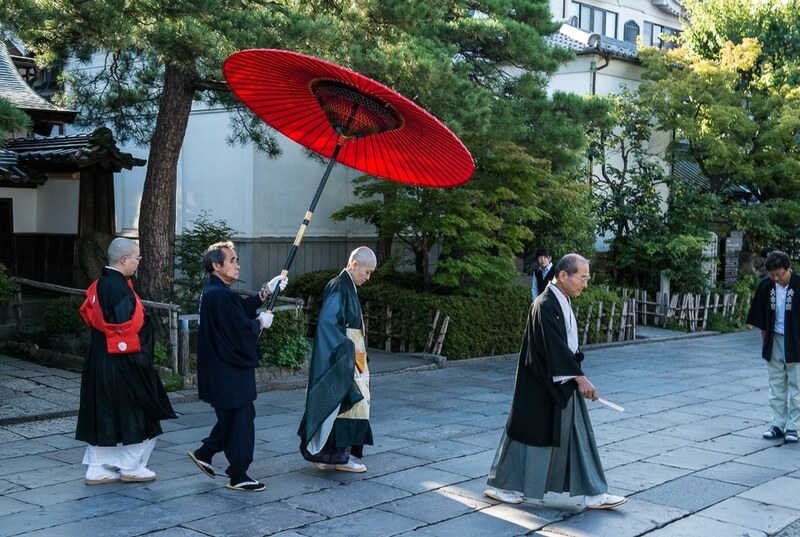 The abbess of the Zenkoji temple returns home after her service. I got this shot just before her guard told me to stop shooting. 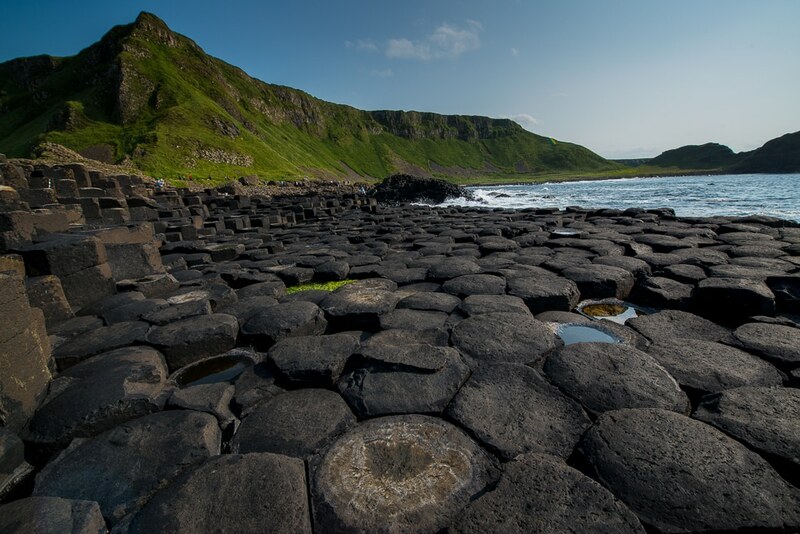 The legend of the Giant’s Causeway is that it was created during a fight between Scottish and Irish giants. That’s probably a more interesting explanation than the heating and cooling of lava flows, no? 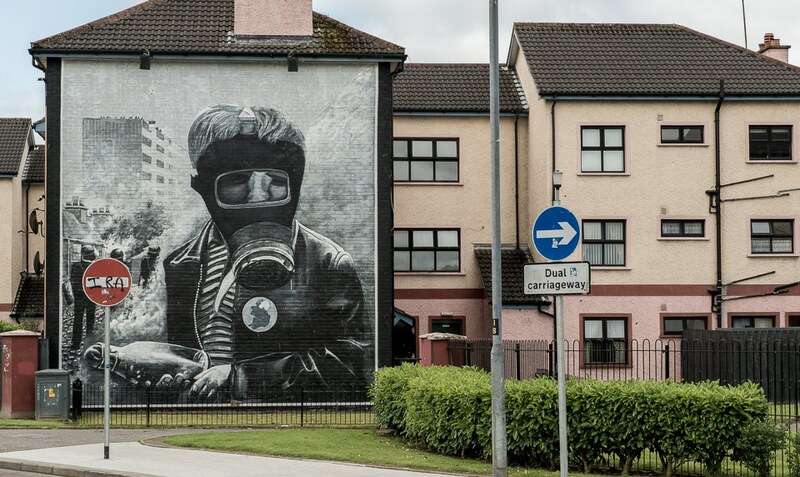 Several buildings in the Bogside neighborhood of Derry are painted with scenes from the “troubles” of the recent past. 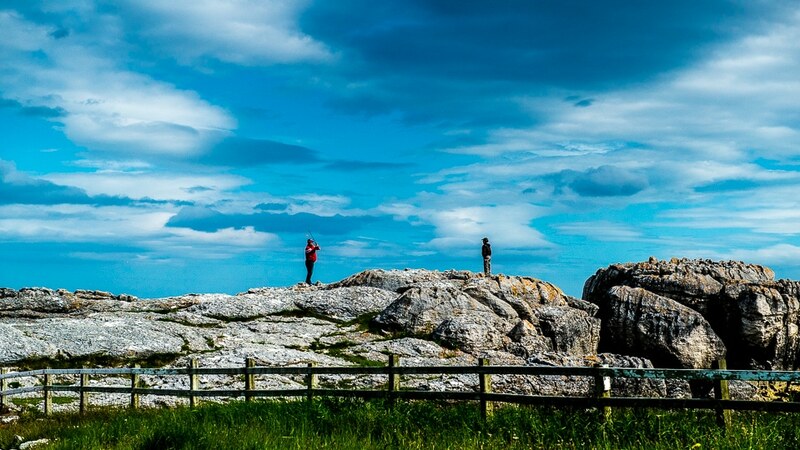 We went to Northern England with every intention of walking the length of Hadrian’s Wall. 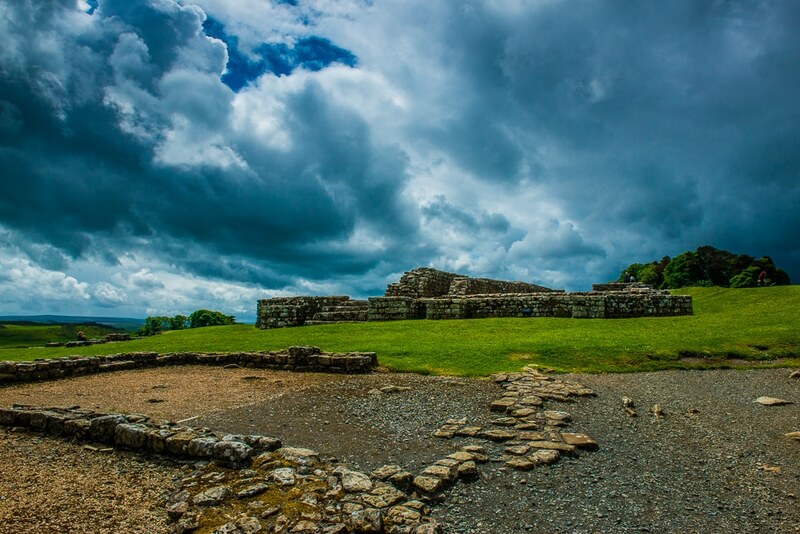 The very cold and rainy June weather changed our minds, so we bounced along the wall route for a few days in our car and stopped for pictures at significant wall sites, like this old Roman fort at Housestead’s. For me, churches are all about the windows. 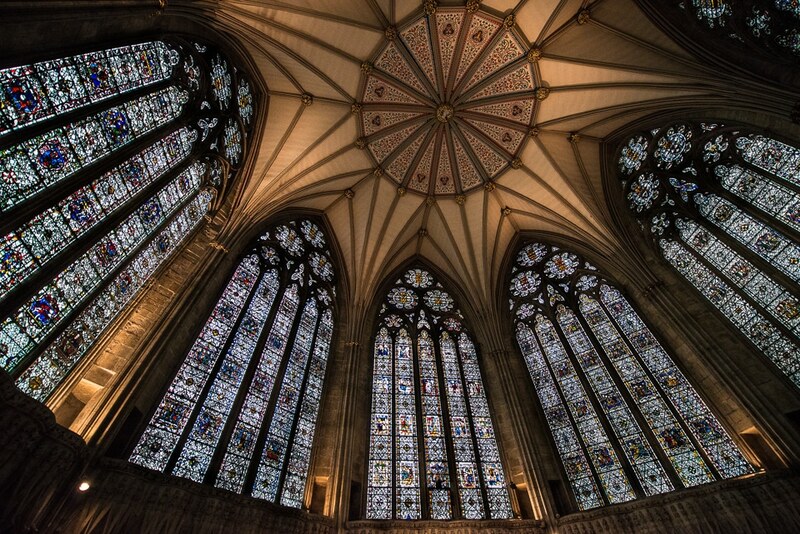 And the chapter houses of English cathedrals usually put a lot of good ones in one spot. 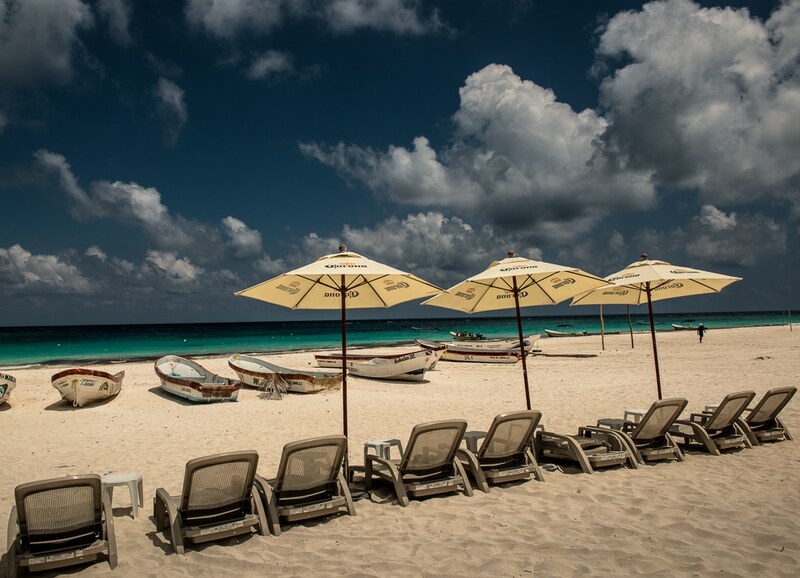 Beautiful white beach, which hasn’t yet been discovered by the tourists. We only saw Mexicans here, and few of them. 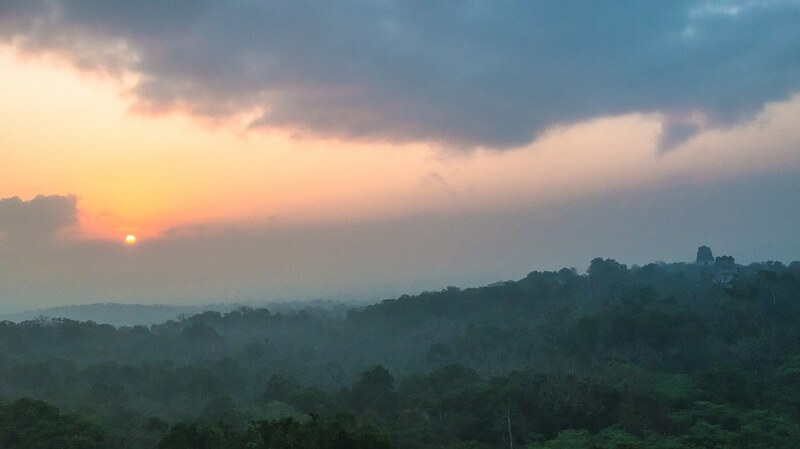 Stayed at the Tikal lodge within the park just so we could get up at 4 a.m. and hike for an hour to get this shot. This guy and his family kept waking us up all night with their howls. But he made up for it by posing for this picture in the morning. 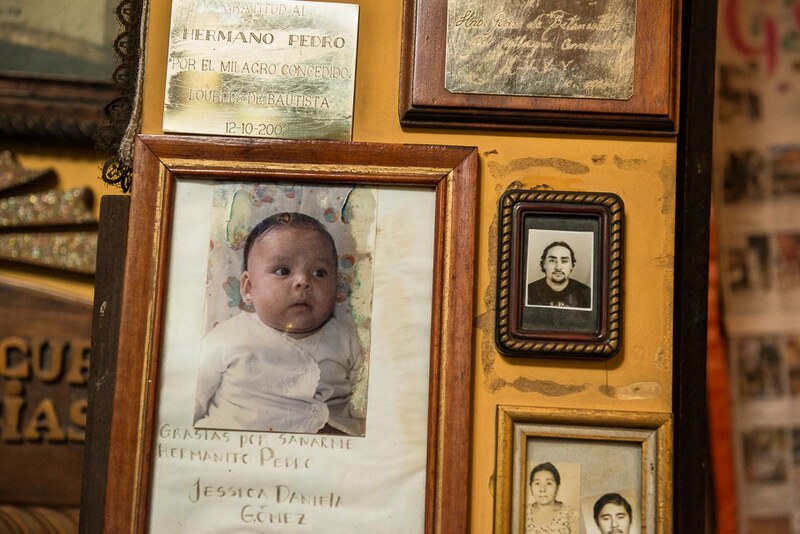 The Church of Hermano Pedro was nothing special, until you got to the side rooms where all the people who had been helped by prayer left their tributes to the Saint. 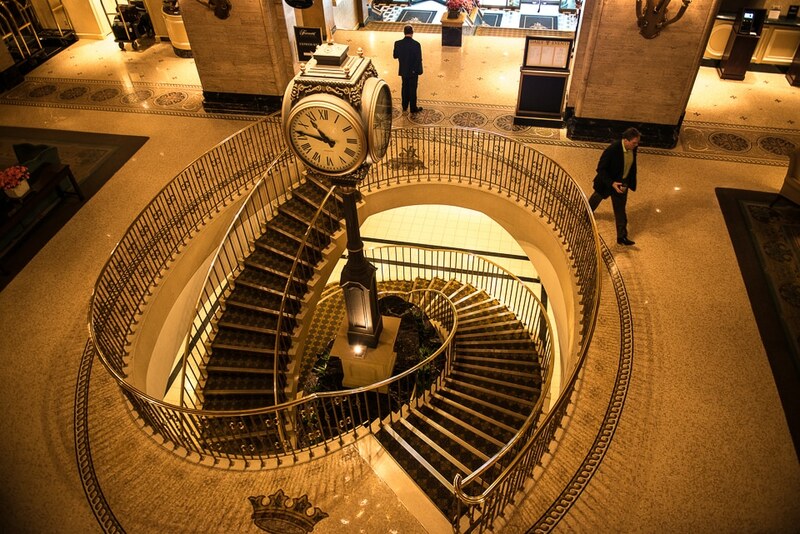 The Royal Fairmont is the hotel the Queen stays in when she comes to Toronto. It’s just this lovely wherever you look. 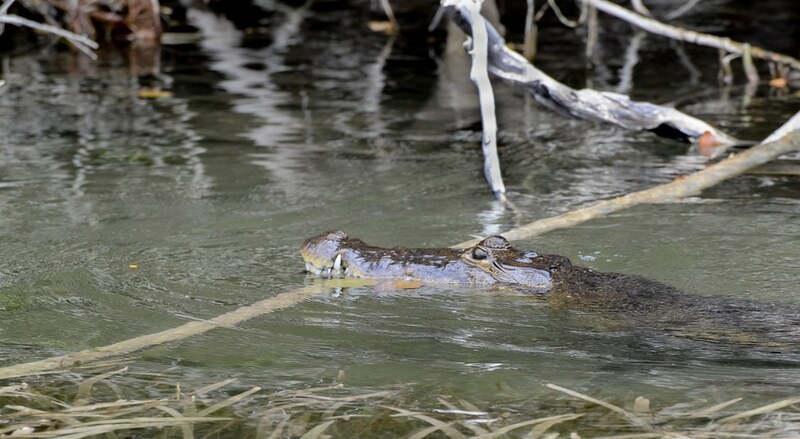 We took a two hour river cruise to get to the Mayan ruins at Lamanai, and stopped at my request to take a closer look at this guy. 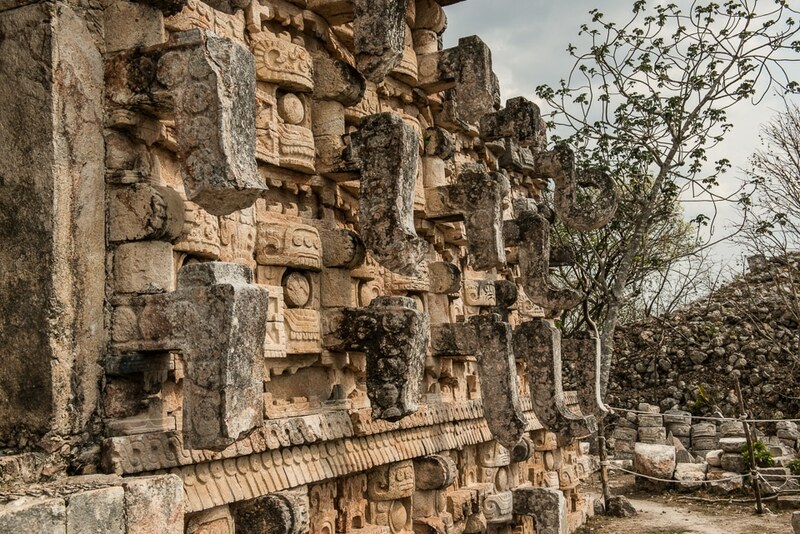 Kabah has some of the best carvings among the several Mayan sites in the Yucatan. Tall volcanoes provide some of the most interesting lunar-like landscapes, especially when you’re above the cloud line. I stopped to shoot these guys, and had about two minutes to take a couple shots before they gave up. Not biting, I guess. 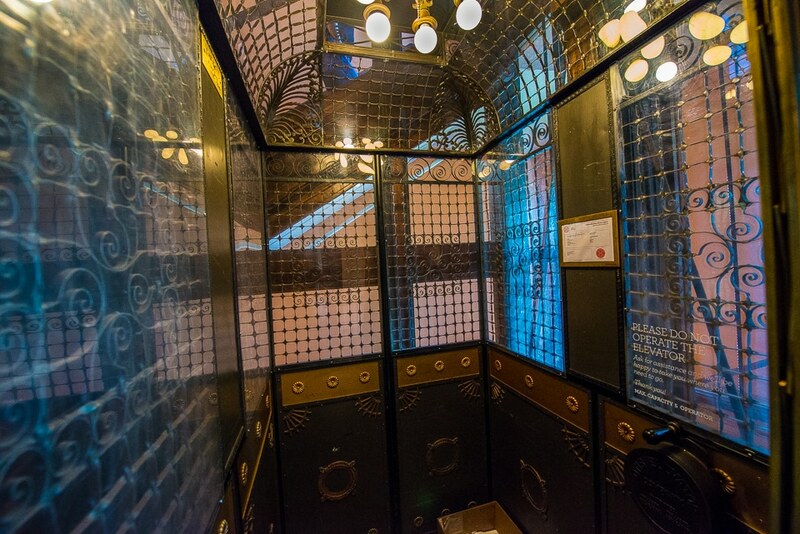 I don’t usually take pictures of elevators, but I made an exception at the Gladstone Hotel. 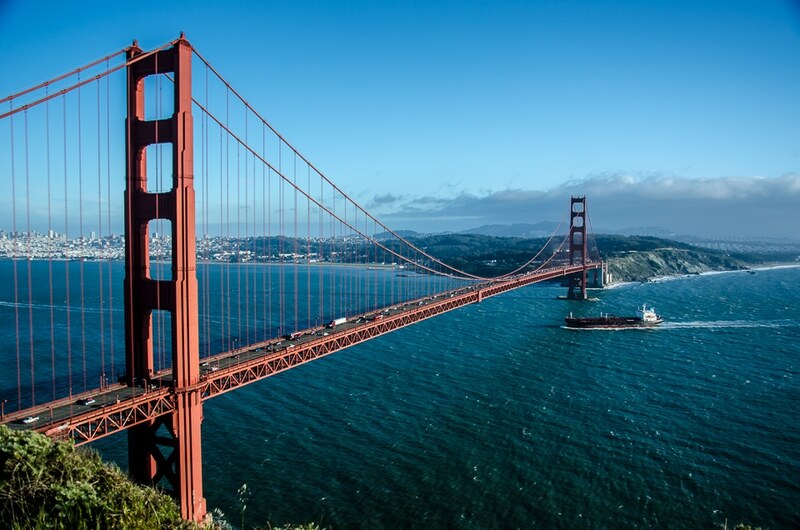 The iconic Golden Gate, with a cooperative ship passing underneath to make the shot. 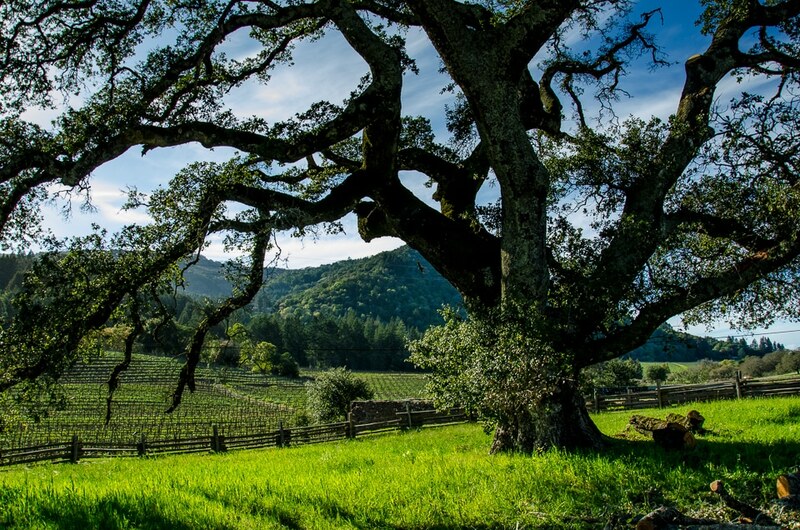 The writer Jack London was an early advocate of sustainable farming. The Jack London State Park is his old ranch. 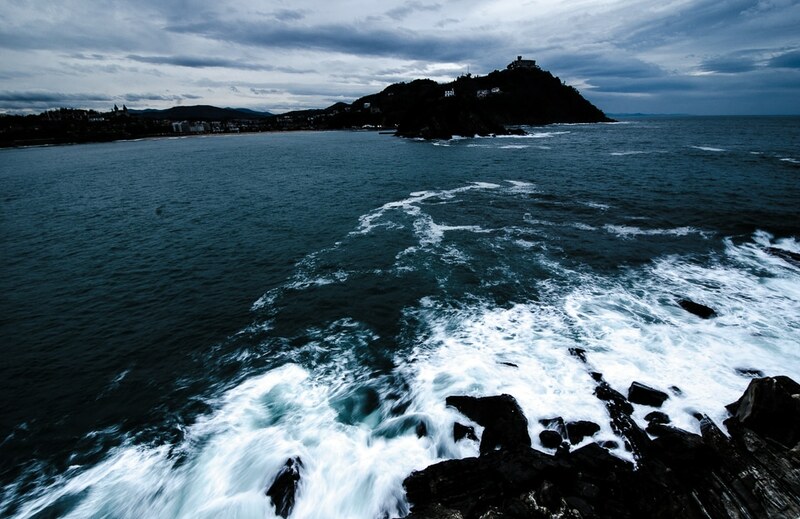 We spent most of our time in San Sebastian eating pintxos, but forced ourselves to walk them off afterwards. On the walkway around the point at dusk, we watched the waves crash into the rocks. I was just struck by this roofline of the main church here. 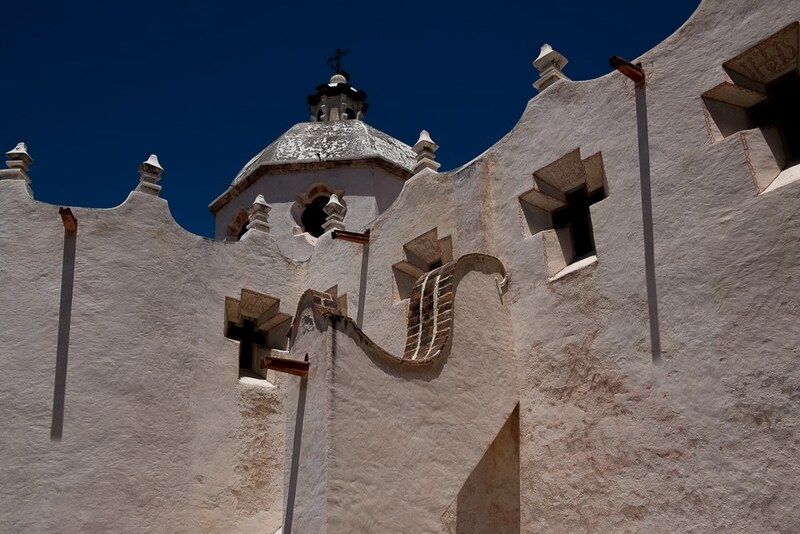 It’s a World Heritage site mostly due to the painting of the inside chapels, but the outside is also beautiful. Again I was up at dawn to shoot a Mayan site, but was thwarted by the entry crew who showed up late. But, the vistas down the thousand-year-old streets to the pyramid were still stunning. I especially like how the pyramid mirrors the mountain behind. 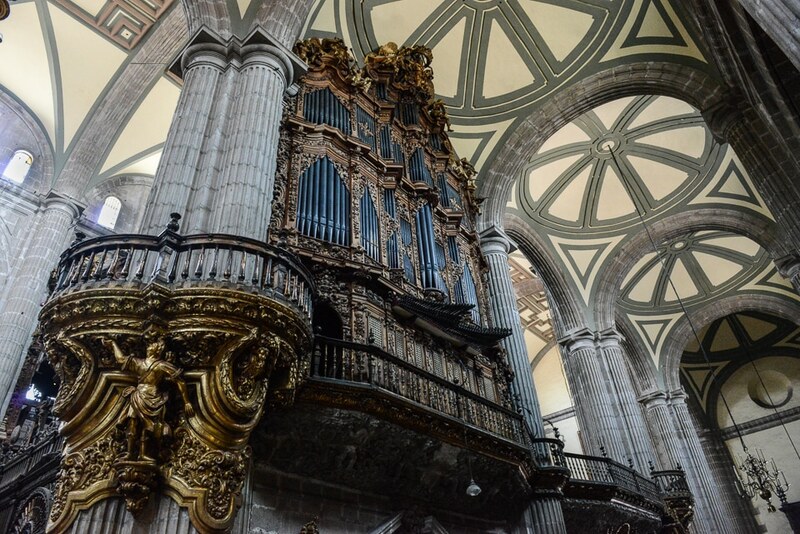 The organ and the ceiling of the Mexico City cathedral provided a bit of a challenge to shoot in low light, so I wedged myself into a corner, held my breath, and got a steady shot even without a tripod. The unofficial mascot of my hometown is the black squirrel. 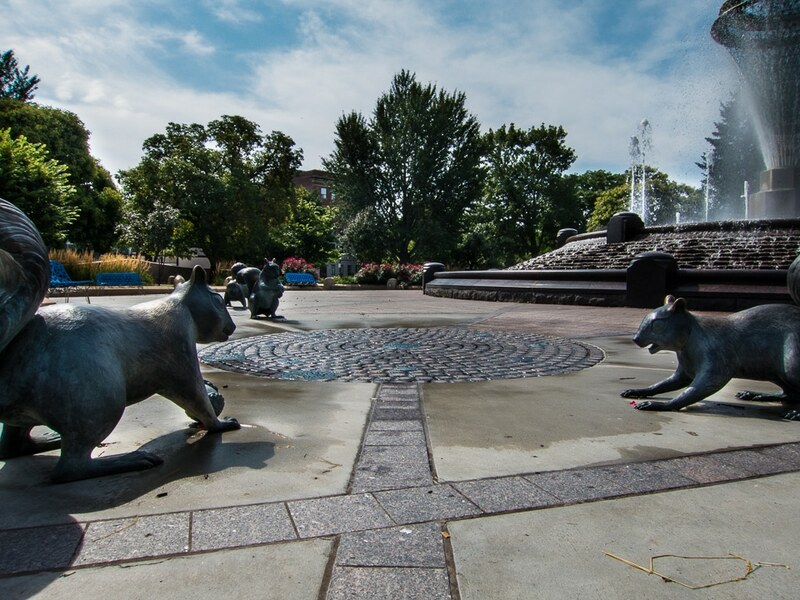 A few years ago, the city put in a new fountain in Bayliss Park and surrounded it with sculptures of playful squirrels. This is a wonderful world tour. It is pure poetry. I’ve never been to Japan, but these pictures lure me in that direction. I’m looking forward to the additions of Greece, Turkey and maybe Russia? I also think Kauai Hawaii should be on your 1914 list. Thanks for sharing the mystery and charm of our blue/green world and the artefacts built upon it. Sandra, we did go to Kauai this year, but didn’t get any photos that made the cut. It is lovely, and mostly unspoiled (so far.) Monsanto is doing its best to wreck it though. Tom, Your photographs are absolutely breathtaking. I read some of your photo tips in a prior blog post was inspired to improve my own travel photos. I need much more practice and a “real” camera and even then, I cannot imagine taking anything this stunning. Thank you for sharing this journey. Never mind the real camera Nancy. Just work on your own eye. I took a few of these with a point and shoot, and at least two of them with my phone. Just carry something with you and shoot every day. Make notes, and try to do it better next time. Wow, what incredible photos!!! Thanks so much for sharing. All the best in your 2014 travels! Thanks, I appreciate it. Same to you in 2014. Congratulations…as always, wonderfully composed and evocative images. You inspire us all to travel more and see the world through clearer eyes. BTW, Jon. 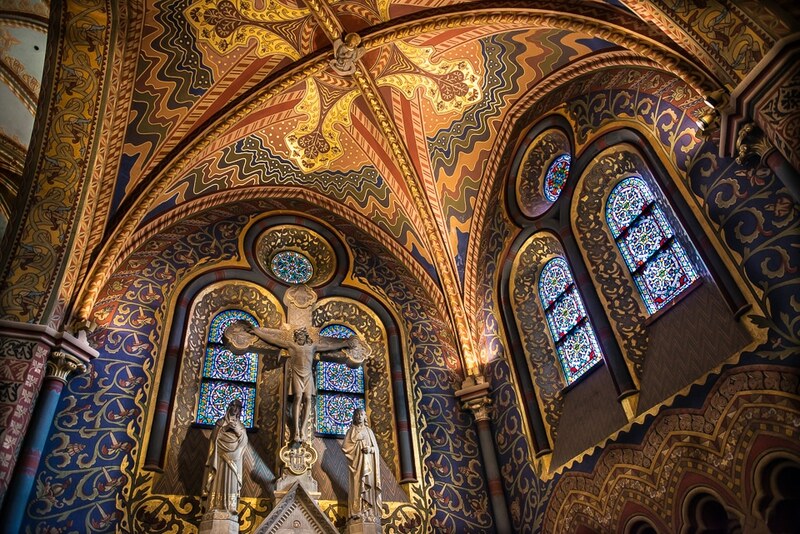 I liked your shot of the Mattias Church in Budapest better than mine. Suzanne, most were taken with my Nikon D800E, which is definitely a pro level camera. But several were with a Canon S110, which is sort of a point and shoot but has a lot of manual control. I usually use it in manual mode. A couple were taken with my iPhone. But, like I’ve said many times, the camera is secondary to the eye of the photographer. There are lots of really good photographers working just with camera phones. The Thames shot, the Golden Pavilion, the Wells Chapter House, the squirrels, and the Escorial Library were taken with the little camera. The birthday cake was with my phone. Well, Tom, you have outdone yourself. The photos of you and Kris dancing on the bar at Señor Frog’s did not make the cut? Disappointing . 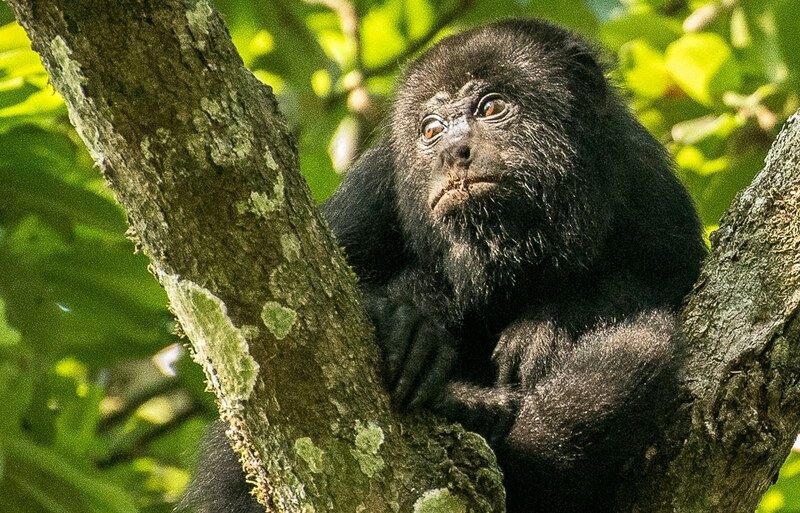 . . although these 50 were impressive to say the least. safe travels! Erin, I’m sorry that one was spoiled in processing. I substituted the arm wrestling photo. That’s me with the tattoos, btw. Tom, These are some fantastic photos! I love everything Japan, but my two favorites are your Monkey Bar arm wrestling…love the action and the people and your Californian tree. All are gorgeous! Where are you and Kris nowadays? Happy shooting in 2014! Thanks, Corinne. I like both of those shots, too. We’re in Minneapolis now, and my cameras are completely frozen. Well, enjoy Minnesota…I’ll bet you find some great snowy, wintry photos to capture. Going out to do some shooting today, as a matter of fact. It’s 20 below (F) right now. Great stuff. I love these photographs, Tom. Interesting how black and white can be so dramatic. You chose exactly the right images–Berlin, Hiroshima and Wells. Hope you have fabulous travels in 2014. Thanks, R.D. Back in the day, everything was in black and white. And some things will always be better that way. You have some truly amazing pictures. The one of Budapest brought back some fond memories. Budapest is by far my favorite city I have ever been to. Looks like the is no shortage of great photo ops in Japan. Can’t wait until I can go! Thanks, Tara. We loved Budapest, too. 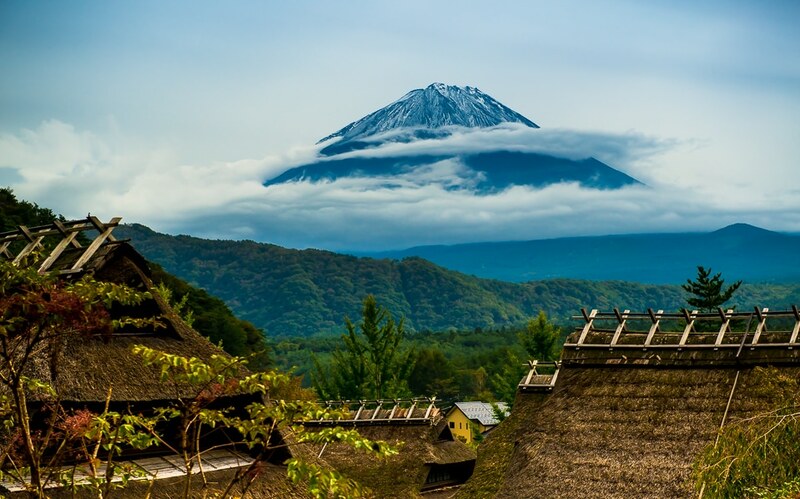 And Japan is spectacularly photogenic. Thanks, Els. I made about 10,000 exposures last year, so it did take a bit of sorting out. Superb, I couldn’t pick a favourite. You should have come to Scotland! Gemma, I think we looked into Scotland from Hadrian’s Wall, but we didn’t wander too far in this time. We were in Scotland for a while several years ago. We need to get back soon. Beautiful country, and a great place to photograph. Oh wow, some great photos! 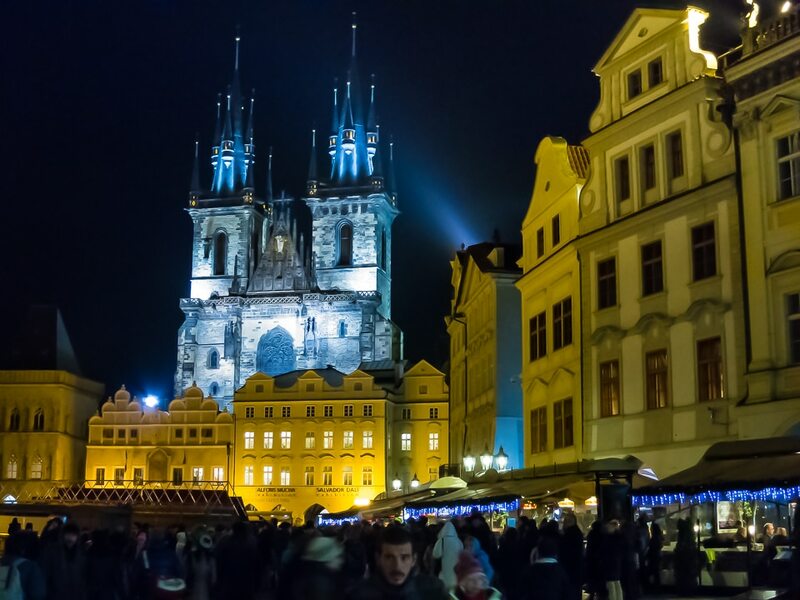 We spent 3 months in Prague last summer but can’t say I got a night shot of the Tyn Church that compares to that one. Thanks much, Frank. Did you check out the 2014 version, too? Lots more to come. Thanks for subscribing.